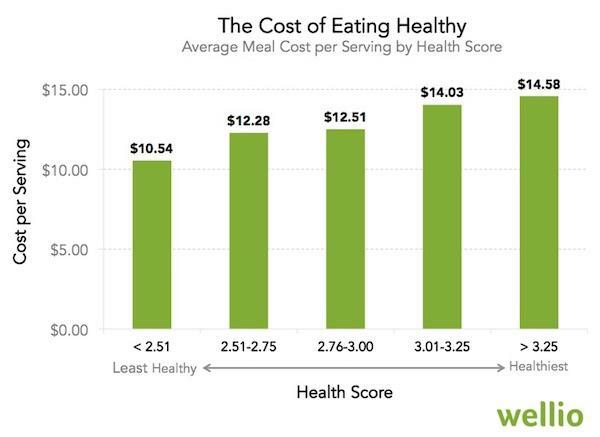 Healthier meals tend to cost on average about $1-2 more per serving. 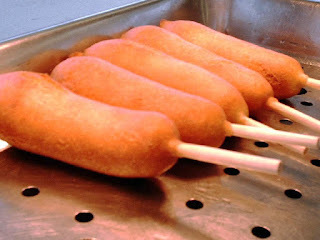 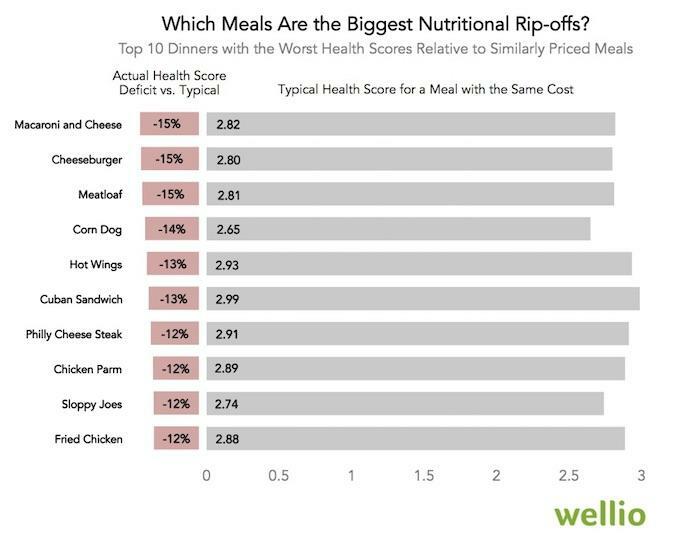 For example, a meal like Chinese Chicken Salad is slightly more expensive but also healthier than Corn Dogs, which are cheap and unhealthy. 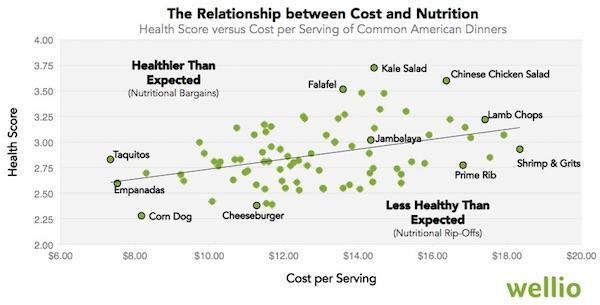 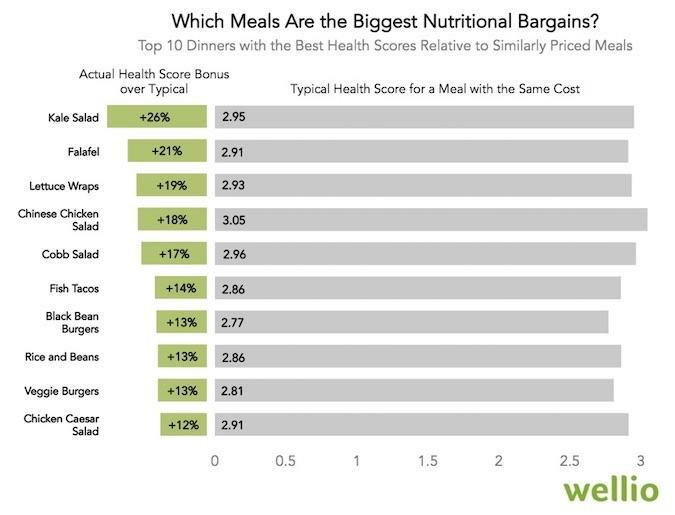 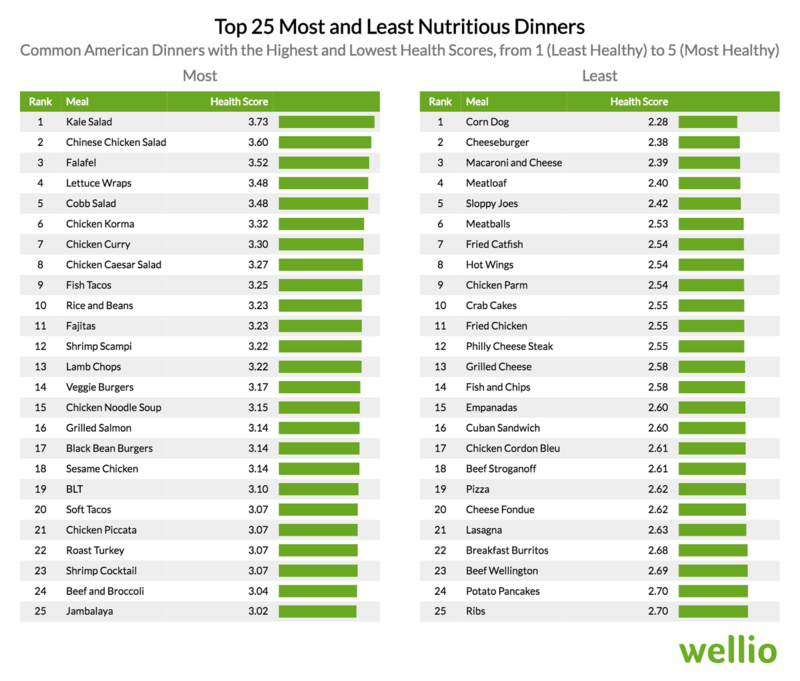 Kale Salad and Falafel are the best bargains in our sample while Mac & Cheese and Cheeseburgers are the biggest nutritional rip-offs, offering comparatively few nutrients per dollar.